SGAC is pleased to announce Ms Hanadi Abdalla, Nebiyu Mohammed, Ani Vermeulen and Gaedze Kudjo Herman Akagla as the winners of the African Space Generation Leadership Award. 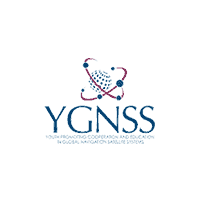 The African Space Leaders Award aims to recognize SGAC members for their contributions to the space field in Africa as well as to provide opportunities to talented individuals to attend the African Space Generation Workshop (17 – 18 December 2018) held in Port Louis, Mauritius. 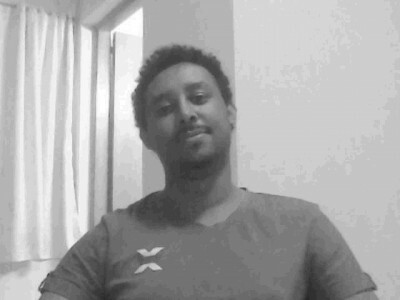 Nebiyu Suleyman is studying his MSc in Astrophysics and Astronomy in Ethiopian Space Science Technology Institute. He received his MSc in electrical engineering specialized in communication engineering. He has been the National Point of Contact for Ethiopia since October 2014 while appointed twice. He has hosted space events like Yuri’s nights, space camps and stargazings with colleague NPOC and Regional Coordinator. In those events, he has presented about SGAC in general, share space ebooks and documentary videos with the spectators. Moreover Nebiyu has been teaching “Basic Astronomy and Aerospace” to high school and middle school students. He also created a facebook group page called “Ethio space” of 11,700 members, on which he posts space news and discoveries. 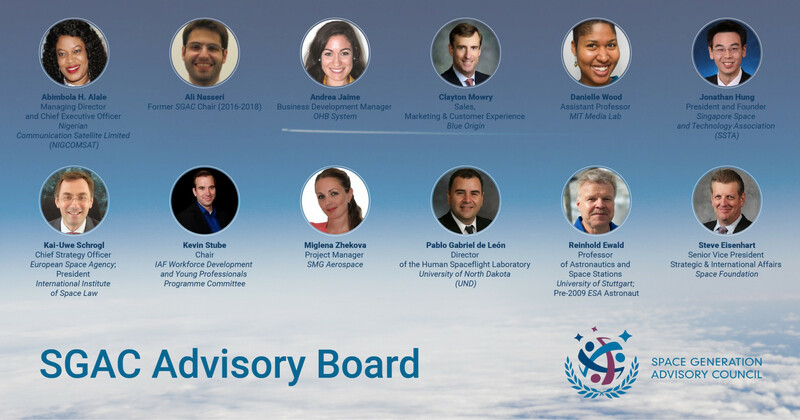 He attended and represented SGAC in Human Capacity-Building in Space Science and Technology for Sustainable Social and Economic Development arranged by United Nations office of Outer Space Affairs and Samara University in Samara, Russia. Finally, he also published “space activities in Ethiopia” in IAC 2016 and “Astronomy Textbook’s Course Outline of High Schools for Least Developed Countries” in IAC 2018. Ani Vermeulen is a Master’s student in Space Studies at the University of Cape Town in South Africa. Her prior education includes engineering, astrophysics and space science. 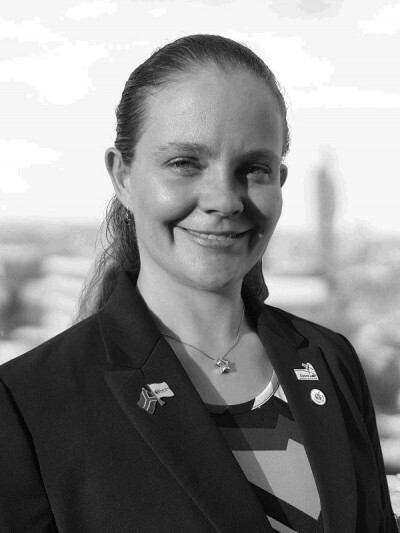 She is a member of the SGC2018 Organising Team and coordinator of the 2018 Space Exploration Workshop in Bremen, Germany, as well as a member of the SGAC Space Exploration Project Group. She is a recipient of the African Union’s ALC 2018 Youth Forum Scholarship, and represented SGAC at the 2018 African Leadership Conference on Space Science and Technology for Sustainable Development in Abuja, Nigeria. Her focus is on the development of space-related research and technological capabilities within Africa while simultaneously inspiring the youth to pursue careers in space. Ani was an IAF 2017 Emerging Space Leaders Scholarship recipient, and contributed to the Innovation working group at SGC2017. She has worked in Antarctica as a volunteer scientist-engineer for the South African National Space Agency and has four years of telecommunications experience in business analysis and process engineering. Her future career interests lie in space mission design and mission operations, with a specific interest in crewed space habitats, space analogs, and planetary missions. 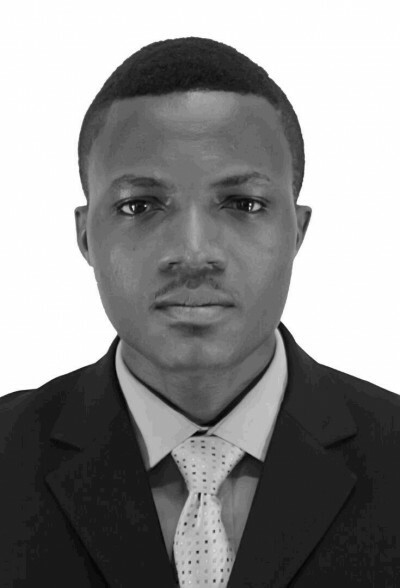 Herman AKAGLA holds a master’s degree in mathematical sciences at the African Institute for Mathematical Sciences (Next Einstein Initiative) and his bachelor’s degree in physics at the University of Lome. In addition to his academic interests, Herman has taught physics in scientific high school for 2 years. Moreover, as NPoC of Togo, he organized many events including the International Day of Human Space Flight in Togo. He also represented his country during several international conferences, workshops, and summer school worldwide. He spends the majority of his time following training on personal leadership, entrepreneurship, and the rest in the gym halls and football games. 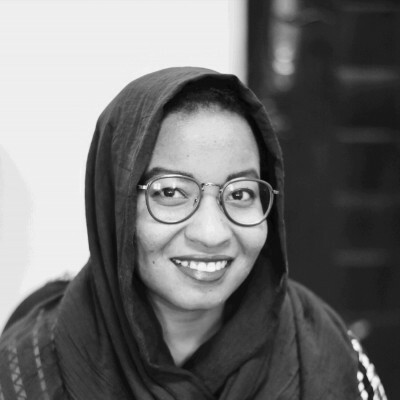 Hanadi Abdalla studied electrical and electronics engineering at University of Khartoum and graduated top of her class majoring in electronic and computer science engineering. Her graduation project was related to CubeSat’s Power system under the supervision of the Space Research Centre at the university and was awarded the National Innovation Award in Communication engineering field. Upon graduation, she joined the Space Research Centre, University of Khartoum. She is working as a research assistant and responsible of developing and testing the Electrical Power system of UOKSat-3 CubeSat. She is also working as a teaching assistant on a part-time basis in the faculty of engineering at her University. 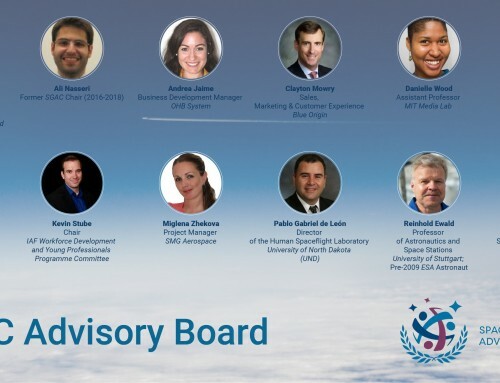 Besides that, she is currently the SGAC NPoC in Sudan since 2017, part of the delegates team of the 2nd African space generation workshop 2018 and a member of the Near-Earth Orbit project Group.